Learn what it takes to raise your own fish and make some money doing it! 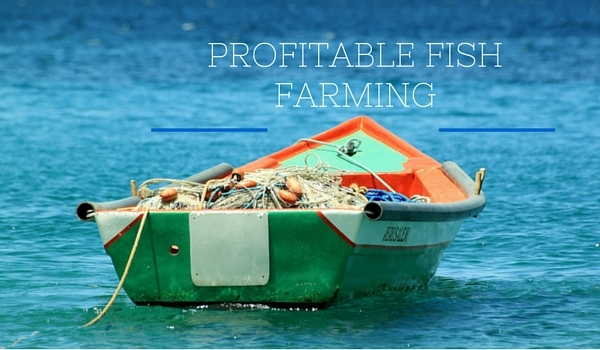 Fish farming can be extremely profitable: but only if you do it right. 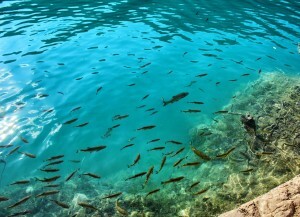 A healthy supply of fish is one of the most important constituents of the animal protein section of the human diet and is calculated at 11 lbs to the average human. The increasing popularity of fish in the diet has greatly increased the demand for fish on the international market. To begin with you will need some space to work on, fish don’t take that much room — they can even be raised in barrels — but you will still need the room to put them. Then you will need sufficient financial resources for equipment and operations and a plentiful supply of high quality water. These are quite a few things to think about. Attempting to approach the task of setting up such a farm without sufficient knowledge is also a bad idea. Following are some of the most important costs to calculate before attempting to claim a piece of the international Fish Cake. There are two types of investments that are made when you begin a project of this magnitude. First, you will need some capital to cover the initial costs of land and location, the crafting of suitable ponds or the purchasing of special tanks, plumbing arrangements and other needs that will become more obvious as you approach the task. Then, you will need resources for operating costs, which includes the cash for procuring fingerlings, feed, fuel, energy costs, medicines, transportation and many other particulars involved with the actual breeding and raising process. Before you launch your project take out your pen and pad and jot down all the expenses you project for the specific type of fish that you will be working with. Calculations will be very different and choosing wisely can make all the differences in your profit margins one day. Consider the size of your operations, type of fish, available markets for fish and more. Another important consideration is the markets feasibility, if there is no market for guppies you will only be left with lots of guppies on your hands. With this in mind, do all the market research you can. Right in the local fishmongers would be the best place to begin your investigation. You may find some varieties are not popular in your town but are in great demand on the other side of the globe and exporting can be a major profit. Let all your decisions be guided by market demands, availability of resources and personal capacity. Final Notes — Basic skills in fish marketing is an essential part of what makes this thing work. There are many Government owned and operated farms that offer internships and this is a great way to garner some skills in the beginning. Think about it. Want to start your own business? We can show you how. Click Here to get your Free Book to Unleash the Entrepreneur in You! Check out our Facebook page for more content like this! To learn more about sustainable aquaculture you can always call our office at 303-495-3705 or click here to book a meeting. I am building a fish pond but the challenge i am having is having to change water in pond on a 2 day regular basis, Is it true you will need to change pond water that much? Whats your advice? Please how durable are mobile ponds? I’m really into this type of business, I’m studying the feasibility to start a tilapia fish farm in South America. But I’m having some troubles finding potential buyers overseas. Do you have an expert or some lectures I could look at? Thanks for your guidance and help, hope to hear back from you. Thanks for sharing this. 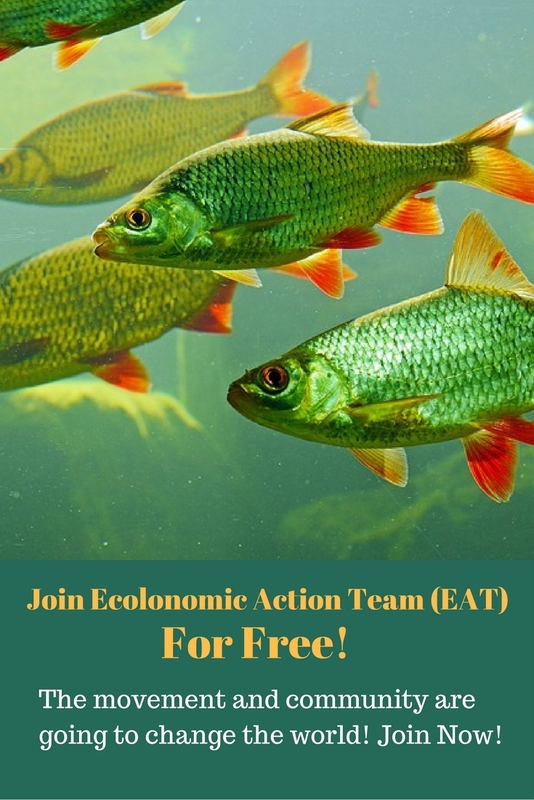 Do you have any special program or training for fish farmers in Africa? 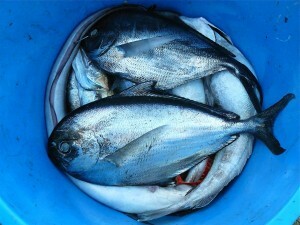 I am doing a project for school about Aquaculture. I have a very important question that I need to ask for this project. 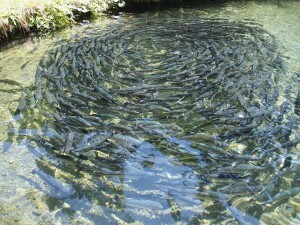 How much does it cost to start a fish farm. Also how many fish can feed 50,000 people. Are there fish farming agencies specific for farmers in Africa?